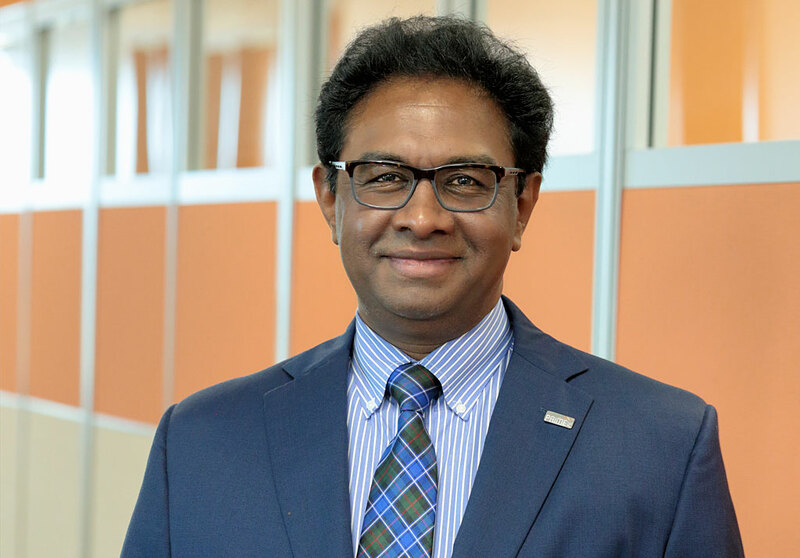 Kumar Buvanendaran - PRIME AE Group, Inc.
With a background in bridge design, and after spending time with several well-known engineering firms, Kumar focused his passion for engineering and solving client’s challenges by starting his own business. Guided by his leadership and passion for the industry, PRIME has seen substantial growth, top rankings in national industry publications, and accolades from clients and professional associations. As President and CEO, Kumar prides himself on his hands-on management style and his ability to recruit top talent. He supports a work culture that centers on client satisfaction and employee retention and often spends time in each of the firm’s offices. The greatest reward of my job is observing the talent, excitement, energy, and ideas of all my employees when I walk through the halls of the different offices. I really do take note of it all and am so proud of how far we have come.